It is a well known fact that the Panchen Lama has always been an important figure in Tibet’s spiritual and political history. His Holiness the 14th Dalai Lama on 14 May 1995 publicly announced Gedhun Choekyi Nyima as the rightful incarnate of His Holiness the 10th Panchen Lama. A mere three days after this announcement was made, Chinese authorities abducted the six-year old boy, along with his parents and Chadrel Jampa Trinley Rinpoche, the head of the Search Committee for the 11th Panchen Lama, among others. Despite the repeated attempts to gain access to the boy, no international agencies or human rights organizations have been allowed to visit him or his family and their condition continues to remain uncertain. May 17th 2015 will mark 20 years of enforced disappearance. 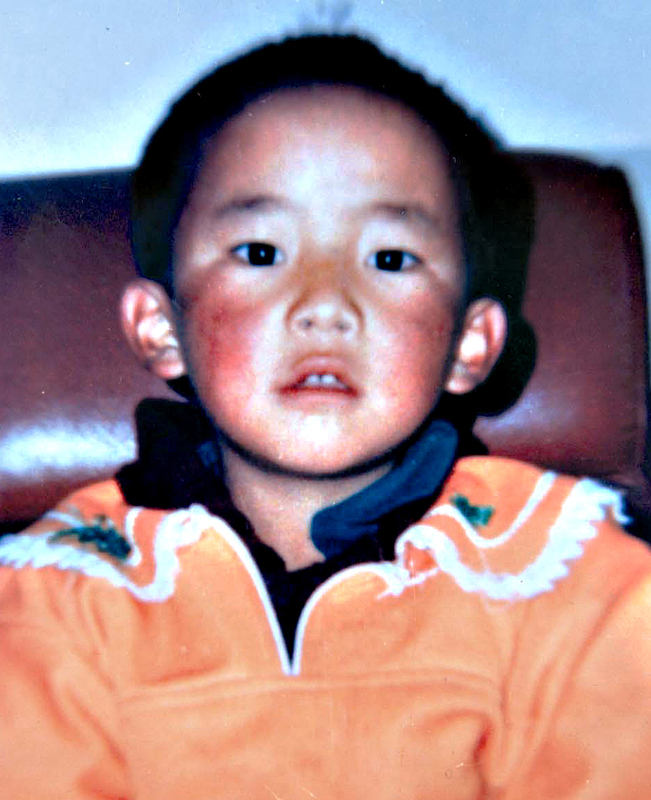 The young Panchen Lama, who was once the world’s youngest political prisoner, has turned into a 26 year old adult under Chinese custody; through this time, the young lama has been denied his fundamental rights, clearly highlighting the fact that Tibetans in Tibet do not enjoy basic human and child rights, and religious freedom. We call on the Chinese government to know that we’ll never give up searching for the 11th Panchen Lama. Our goal is to ensure His safe return to Tashi Lhunpo Monastery and to see Him being restored to his religious and political rights.